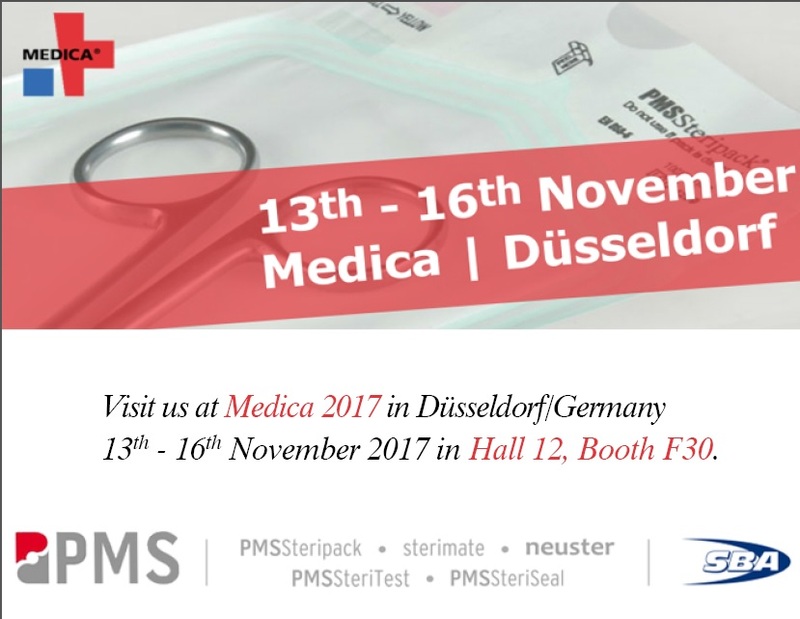 PMS will be exhibiting at Medica 2017 in Düsseldorf, Germany from 13th to 16th November 2017. 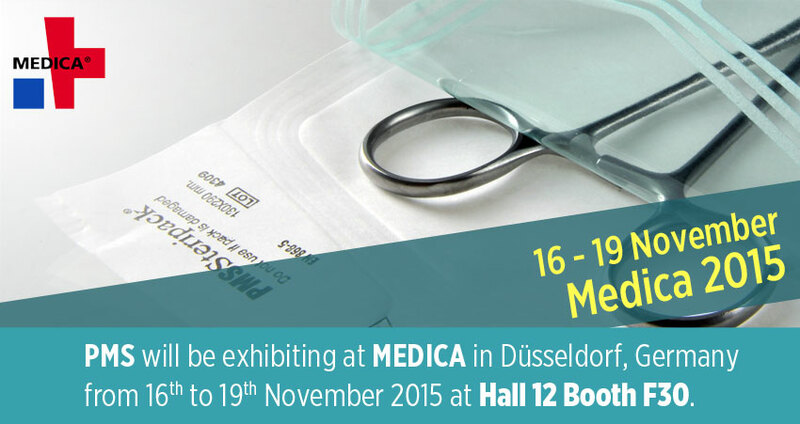 To schedule an appointment, please use our contact form or call us under +90 324 238 7042. 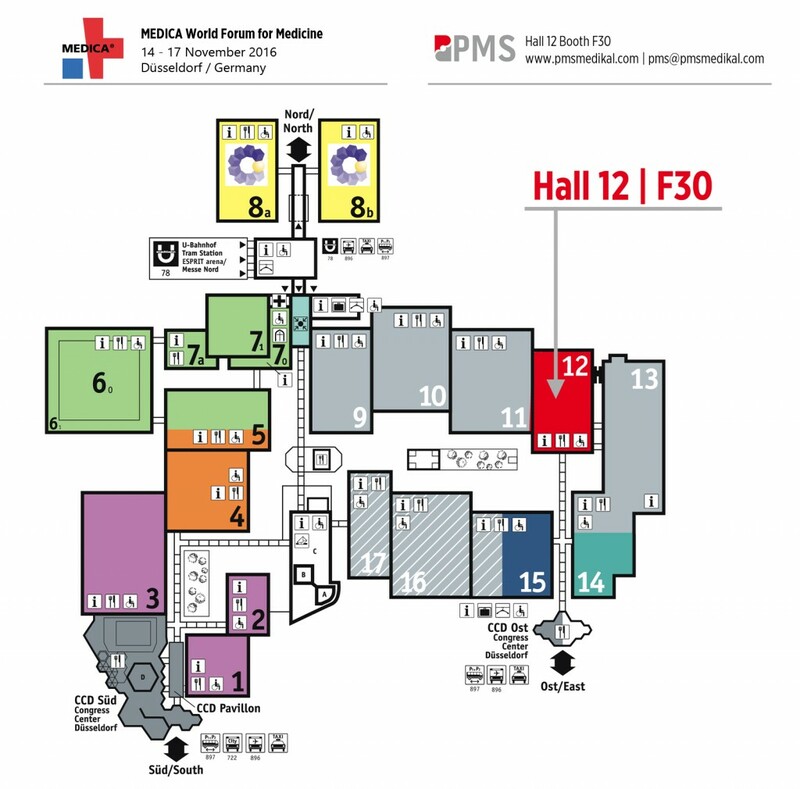 Whether you will visit our booth or we should your booth. Your company name and contact details. 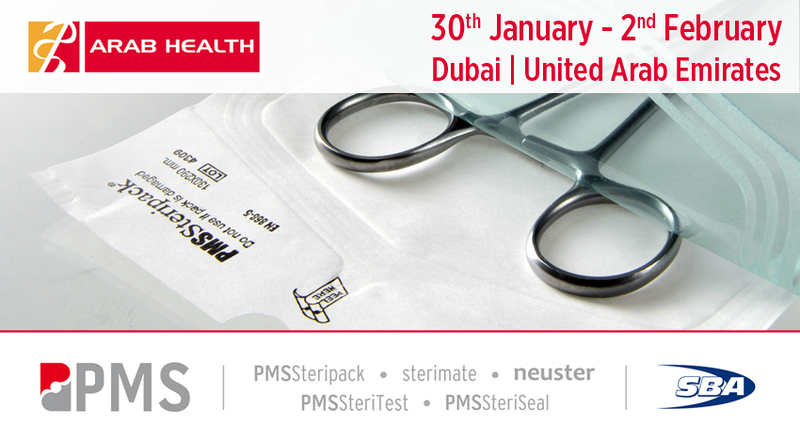 PMS will be exhibiting at Arab Health 2017 in Dubai, United Arab Emirates from 30th January till 2nd February 2017. 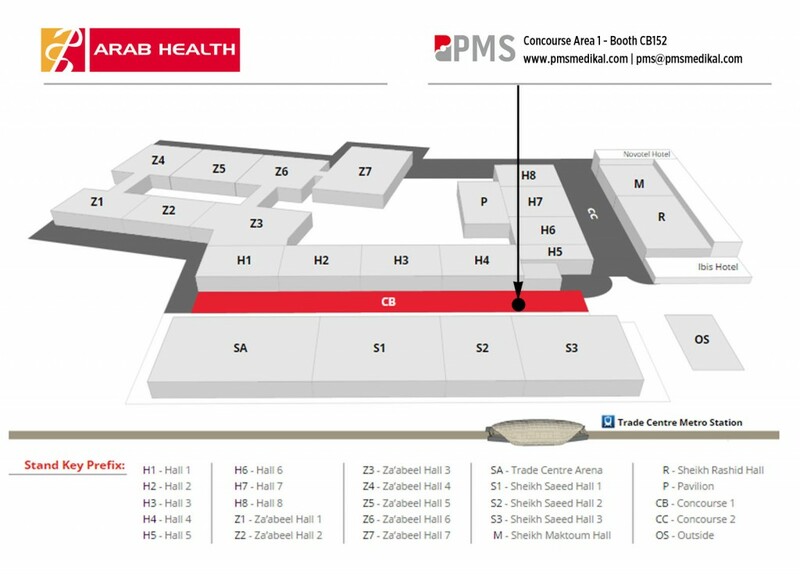 Booth Location: Concourse Area 1, Booth CB152. 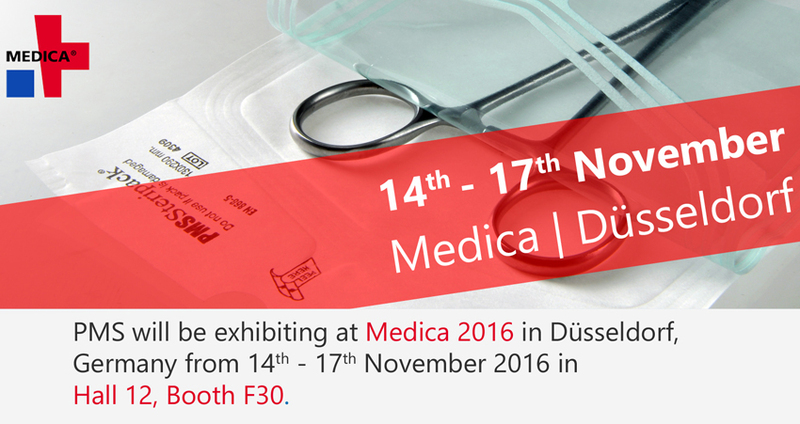 PMS will be exhibiting at Medica 2016 in Düsseldorf, Germany from 14th to 17th November 2016. 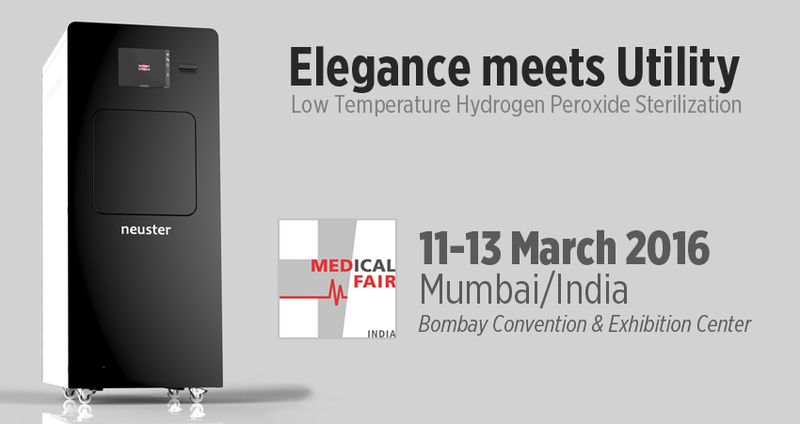 PMS will be exhibiting at MEDICAL FAIR INDIA in Mumbai, India from 11th to 13th March 2016 at Booth F30.